They're healers and thinkers, builders and shapers, game changers and champions. They crunch numbers for lunch and hatch new ideas over dinner. They solve problems, improve lives, inspire hope, create beauty, and boost bottom lines. They're go-to leaders in virtually every industry and field. And they're all here. 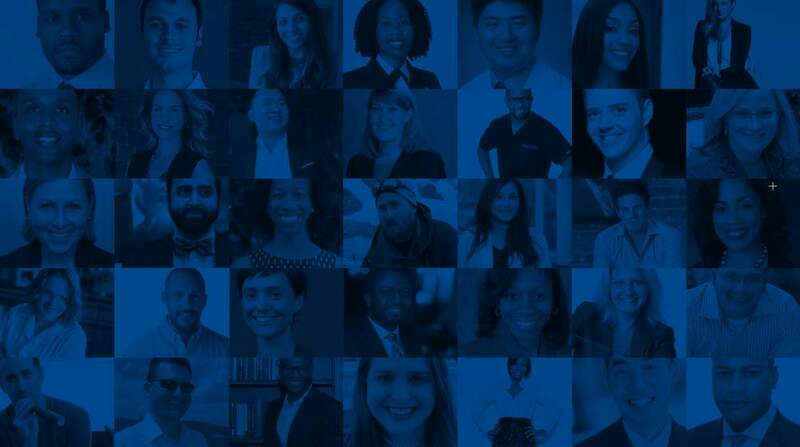 We're delighted to introduce the Emory Alumni Association's first-ever class of 40 Under Forty, a selected group of outstanding young alumni with impressive track records and sparkling futures. "On behalf of the Emory Alumni Association, I am incredibly proud of the number of alumni doing great things early in their careers and in their lives." After meeting this group, you'll see why. 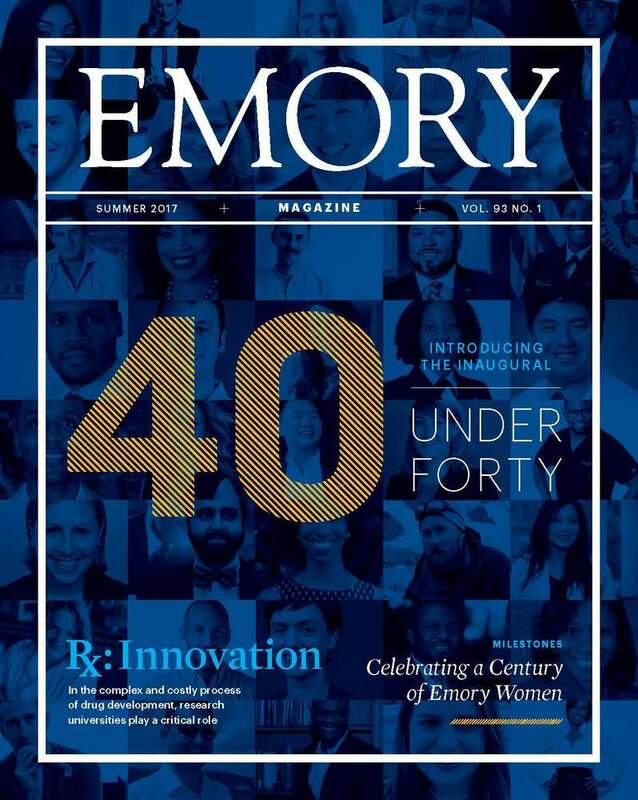 Find the complete issue at emory.edu/magazine. 2. 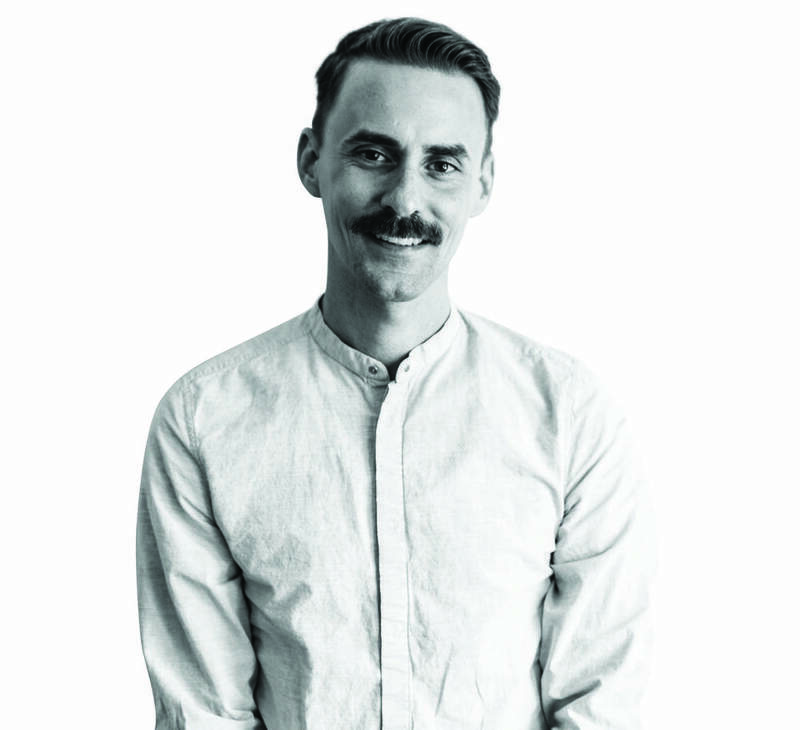 Zachary Suchin 06C is a founding partner and CEO of Brand Knew, a successful creative agency in Los Angeles. High-profile clients include E! Entertainment, President Barack Obama, Nike, AVP, Stand Up 2 Cancer, Tribune, the United Nations, and FOX. 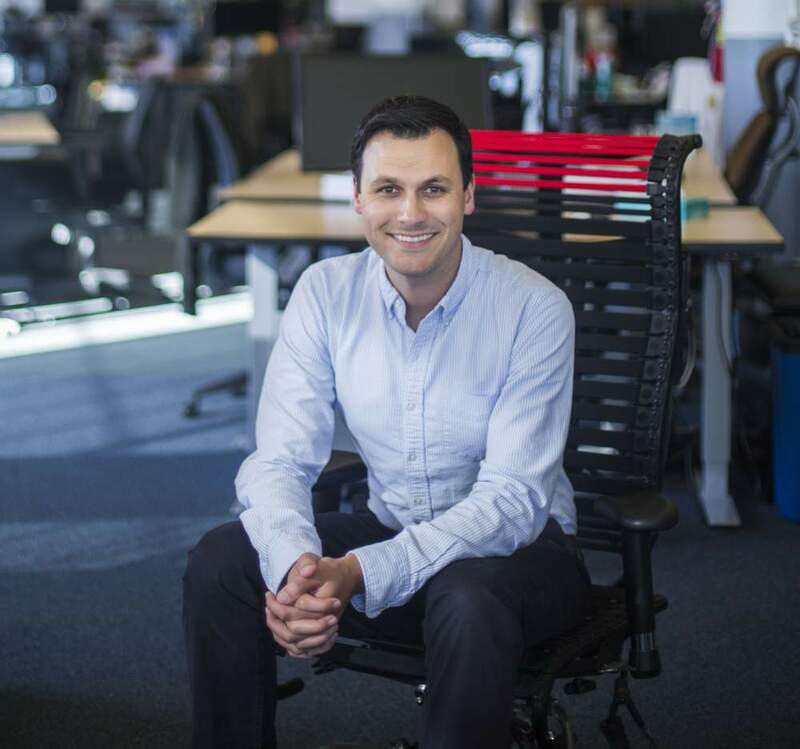 The year after Suchin graduated from Emory and founded his first media company, he was the youngest CEO of a publicly traded company in the US. 3. Kevin Gooch 99Ox 01C is an Atlanta-based partner in the finance group of the global law firm DLA Piper, with expertise in assisting financial institutions, corporations, and private equity funds. During his career, Gooch has worked on more than $20 billion in financing and restructuring transactions. 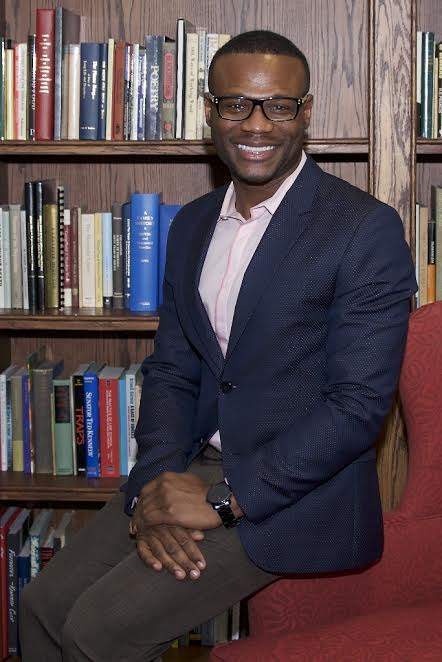 He’s also the youngest ever chair-elect of 100 Black Men of Atlanta and an adjunct professor at Emory Law. 4. 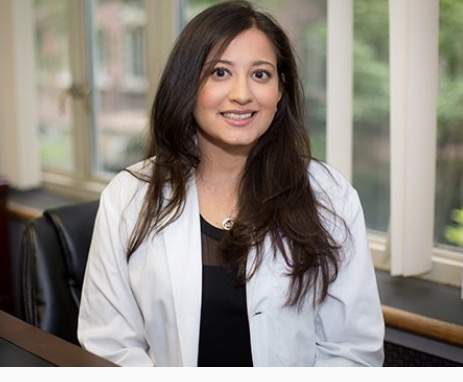 Purvi Parikh 04C is an allergist and immunologist with Allergy and Asthma Associates of Murray Hill in New York. A spokesperson for shot@life, the vaccine initiative for the UN Foundation, she founded the Share and Care Foundation’s Young Professional Committee, which raises money for women and children in India. Parikh also is a faculty member at the New York University School of Medicine and a medical news correspondent on behalf of the allergy and asthma network who has been featured on CBS, NBC, Fox, and CNN. 5. 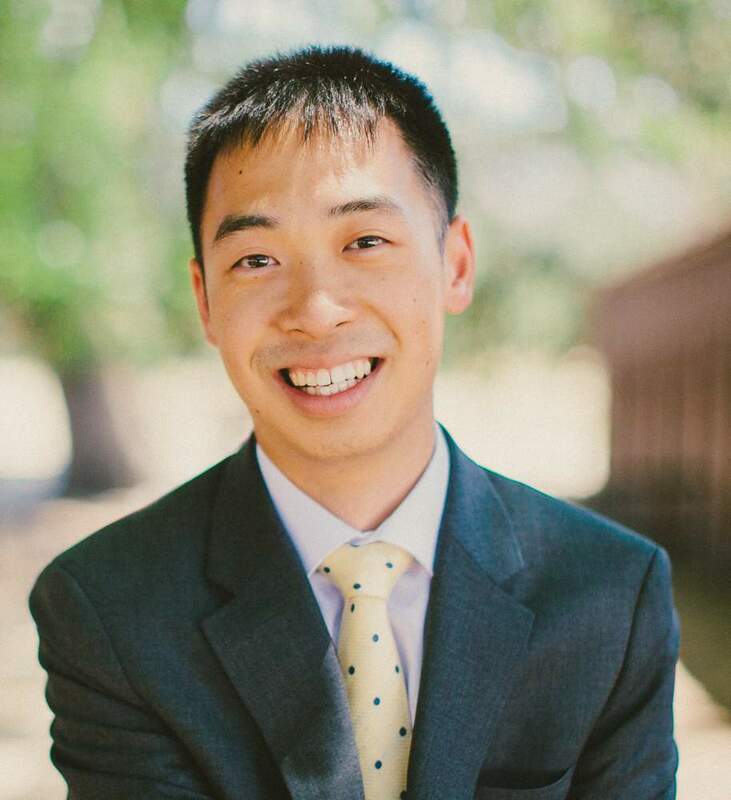 Eden Chen 09B is a founding partner of Fishermen Labs, a Los Angeles-based studio that designs, develops, and markets websites and apps for major brands and startups. 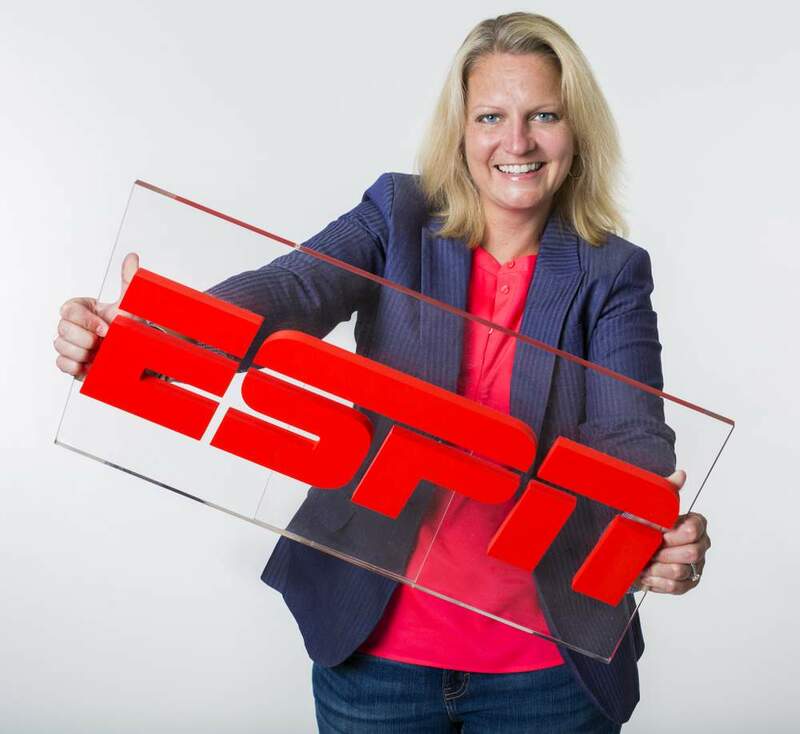 Their visionary digital products include virtual reality and augmented reality platforms; the client list includes Sony, HTC, Walmart, the United Nations, IAC, NBC, Fox, Qualcomm, and Lenovo. 7. 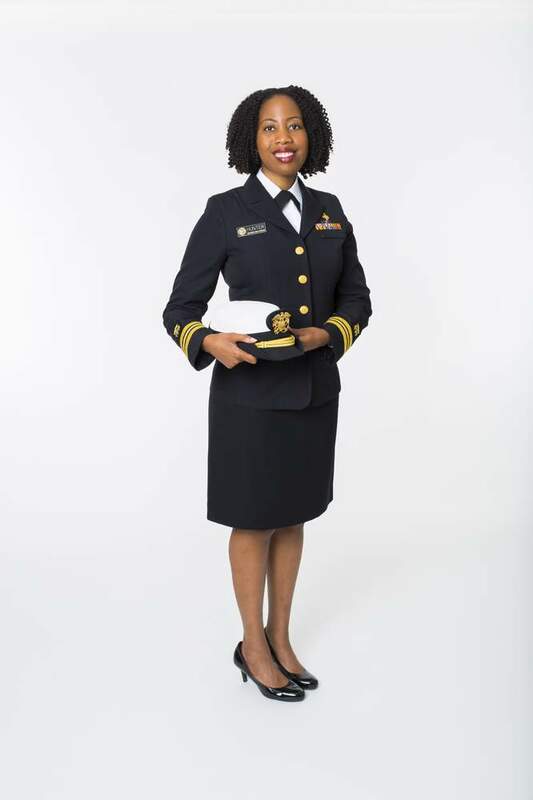 Fatima Cody Stanford 00C 01MPH is an obesity medicine physician at the Massachusetts General Hospital Weight Center and an instructor in medicine and pediatrics at Harvard Medical School. She received the Massachusetts Medical Society’s 2017 Women’s Health Award for her “immense expertise on the medical and social aspects of obesity.” Other honors include the Gold Congressional Award and the Harvard Medical School Diversity Award. 8. Sarah Serene Arison 07B is president of the Arison Arts Foundation, a private grant-making organization that provides support for emerging artists and the institutions that foster them. She produced her first feature film, Desert Dancer, with Relativity Media in 2015. Her second film, The First Monday in May, opened the Tribeca Film Festival in 2016. 9. Nate Gross 12M is the cofounder of Doximity, the online network used by over 70 percent of US physicians. 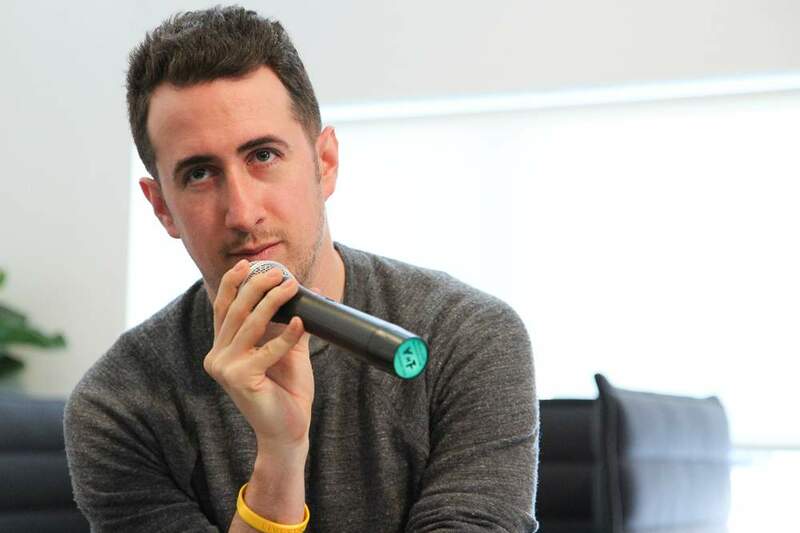 He is also the cofounder of the venture capital fund Rock Health. In addition to his MD, Gross earned an MBA from Harvard Business School. He serves as affiliated faculty for the Clinical Informatics Fellowship at Stanford and on the advisory boards for SXSW and the Institute for Pediatric Surgical Innovation at Children’s National Medical Center. 10. Andrew Cooper 12L is an Atlanta intellectual property litigator focusing on complex commercial disputes, patent litigation, IP portfolio management, and counseling business units. As corporate counsel for UPS, he works with senior leaders regarding commercial transactions and regulatory issues. Will Evans has been turning the Dallas, Texas, creative scene on its ear since he founded Deep Vellum Publishing in 2013—a literary arts nonprofit created to introduce foreign literature and authors to audiences hungry for original, diverse voices. 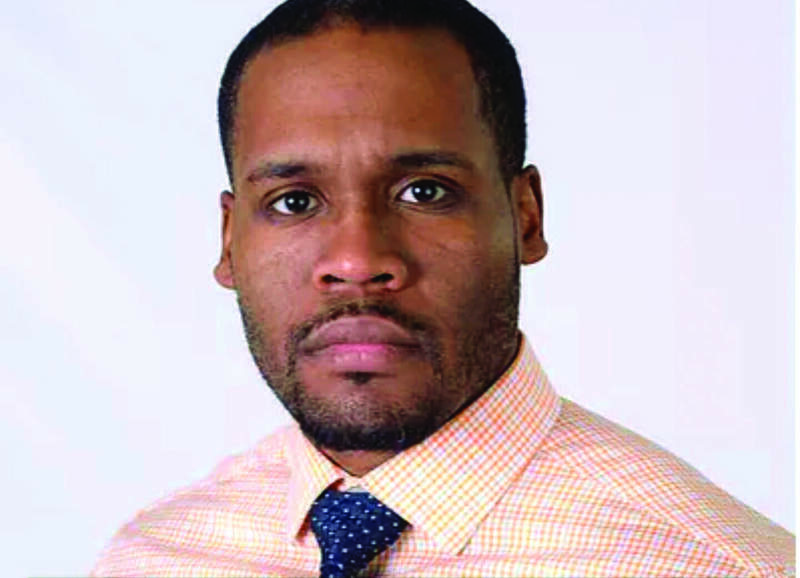 “My passion for connecting the world through literature was sparked by a life-changing class I took my first semester at Emory—19th-century Russian literature in translation,” he says. “Dr. Elena Glazov-Corrigan taught all of her students that the written word has the power to bring people together and to change the world.” Evans did a stint in the music business before pursuing a master’s degree in Russian culture from Duke. Last year, he was handpicked to help cofound Cinestate, a cross-media entertainment company merging film production, book publishing, and audio experience under one roof. Evans has been named DMagazine’s Best Publisher in Dallas, one of Modern Luxury’s top eight Dallas entrepreneurs under forty, and one of the Dallas Observer’s 100 Dallas Creatives. 12. 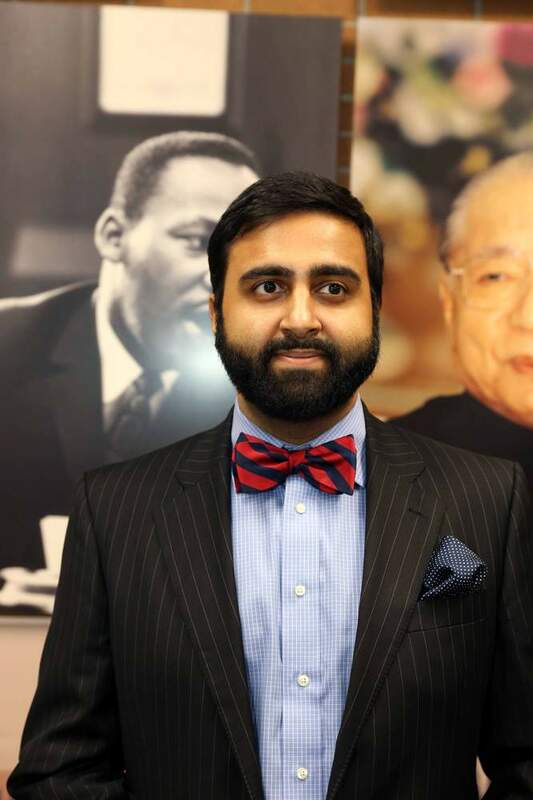 Munir Meghjani 08Ox 10C is a commercial and investment real estate broker with Sands Investment Group in Atlanta and cofounder of Knock on Wood Creations, which makes handcrafted wood accessories. Meghjani cofounded and is executive director of the nonprofit HOPE, which connects young adults with nonprofits, and is chair of the Rialto Center for the Arts. 13. Melinda Maris 06PhD is dean of teaching and learning, director of the Center for Teaching and Learning, and associate professor of biology at Southern Vermont College in Bennington, Vermont. Previously she served in similar roles at Vesalius College in Belgium. 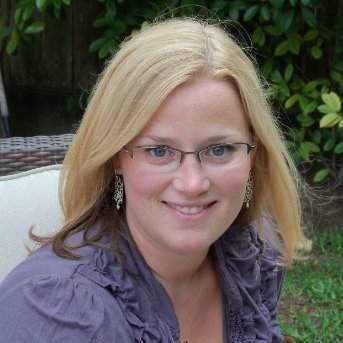 Maris was a postdoctoral fellow in genetics and molecular biology at Johns Hopkins University, where she continues to teach. 14. Yoran Grant-Greene 00Ox 02C 06MPH is the associate director for West Africa in the CDC’s Division of Global HIV and Tuberculosis. As a leader in the agency’s PEPFAR program, her efforts contribute to improved access to lifesaving antiretroviral treatment for people living with HIV around the world. 15. 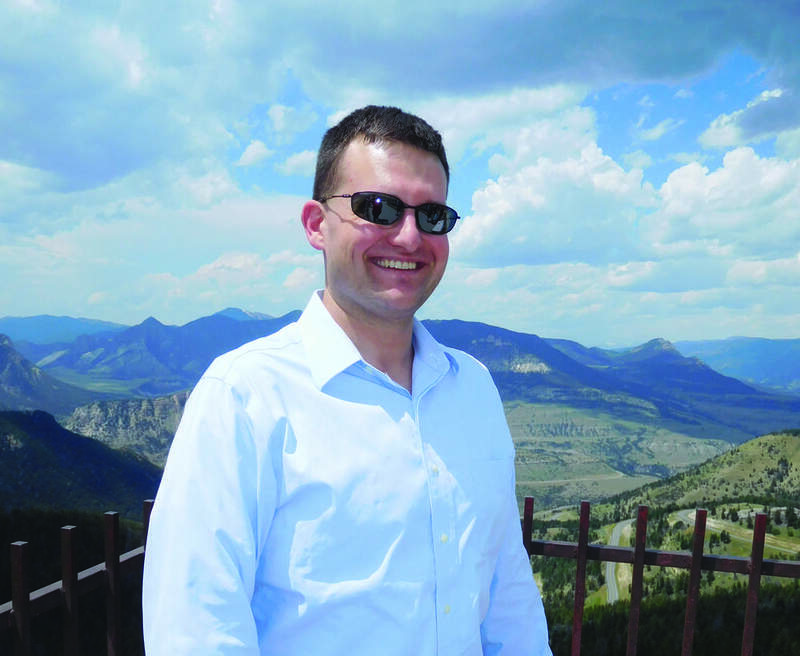 Adrian Tonge 02C 07MBA is vice president and head of enterprise data and strategic analytics at Mylan, his most recent role after heading new business evaluations in the company’s Chief Strategy Office. Prior to Mylan, he was associate partner and North America business strategy leader in IBM’s Strategy and Transformation Pharmaceuticals and Healthcare practice. 16. Evan Mah 13C is the managing editor at JamesSuckling.com, the website for leading wine critic James Suckling. Mah, who was editor-in-chief of the Emory Wheel, previously served for three years as the youngest-ever food editor for Atlanta Magazine. He’s also a three-time national chess champion and one-time world chess champion. 17. 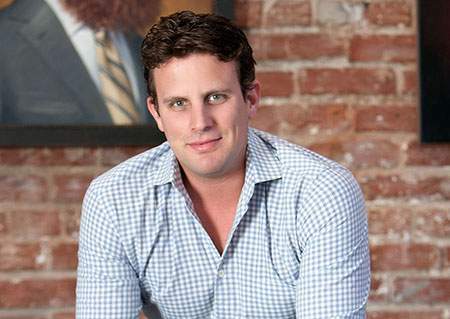 Michael Dubin 01C is CEO and founder of Dollar Shave Club, the second-largest men’s razor seller in the US and pioneer of the online shaving market, distributing more than 70 million razor blades each year through monthly subscriptions. The company revolutionized the industry and was acquired by Unilever in July 2016 for $1 billion. 18. 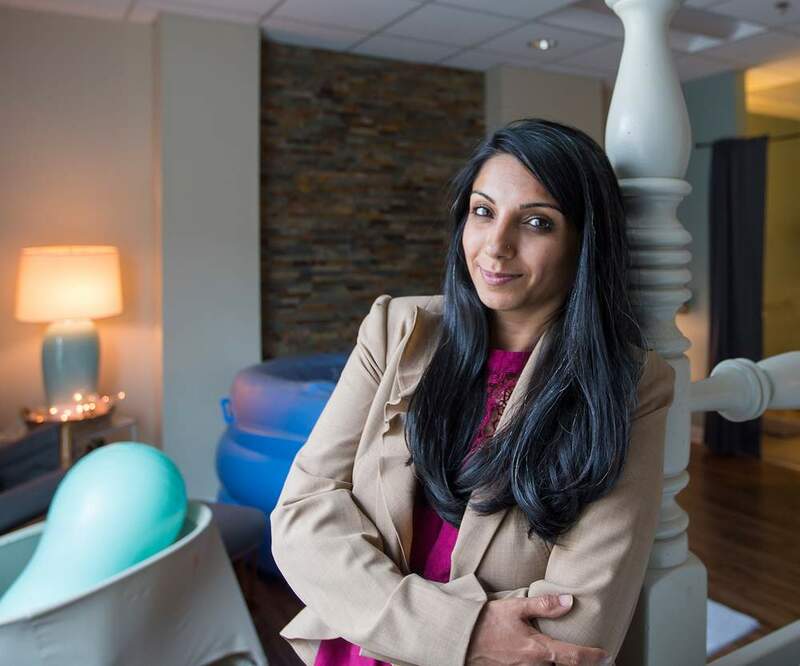 Anjli Hinman 06N 08N is a cofounder of Atlanta Birth Center, a holistic health center providing comprehensive midwifery and integrative care. “I am so grateful to the School of Nursing for allowing me the support and space to grow as a clinician—and also as a leader who experienced there the power of working as an interdisciplinary team to make positive change,” she says. 20. 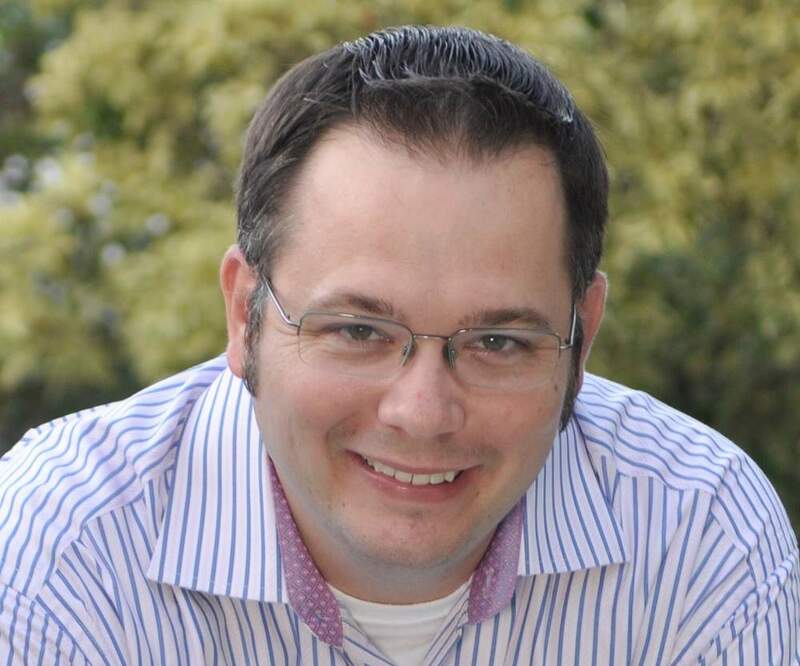 Chris Arrendale 99Ox 01C is CEO and principal deliverability strategist for InboxPros, an email consulting firm that works with clients to solve deliverability and compliance challenges. 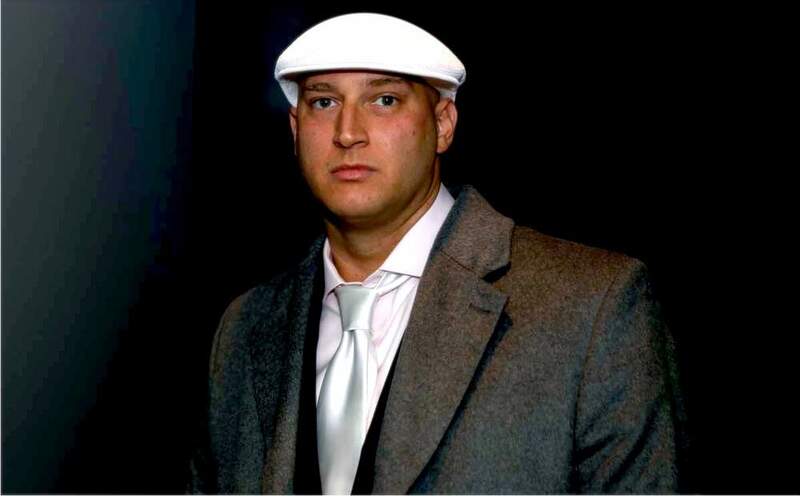 A highly sought speaker at industry events, he’s recognized as a leader in best practices with expertise in technology, email marketing, deliverability, anti-spam, and marketing success. 21. 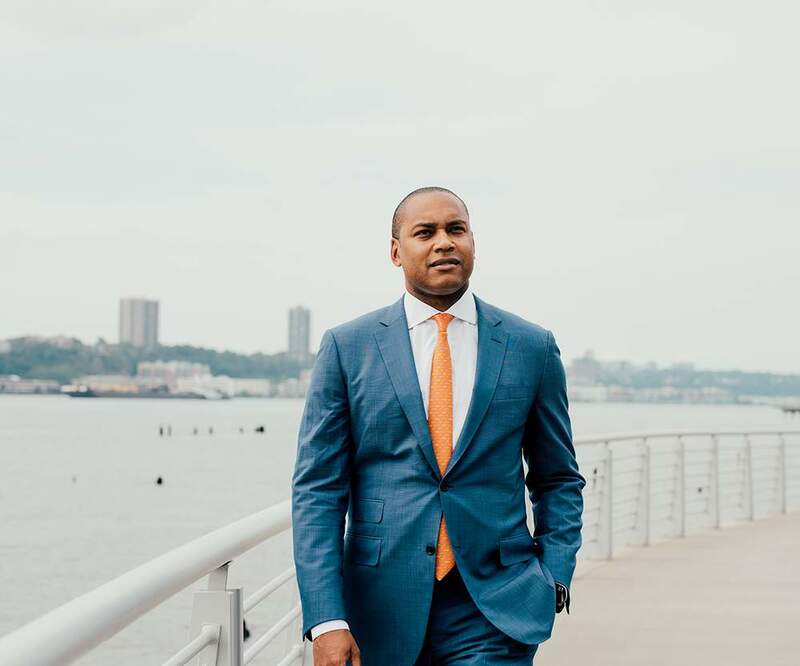 Samuel Jackson 98Ox 00C is founder of the Economic Empowerment Initiative (EEI), a nonprofit dedicated to helping students and families better manage their financial resources. He also launched EEI Fund to provide affordable financing and franchise development in underserved communities. He is currently an owner with GRUB Burger Bar. 22. Amanda Edwards 04C is a Houston native and a member-at-large of the Houston City Council, where she strives to “be part of long-term solutions that will move all of Houston forward.” She practices law as a municipal finance attorney, solving issues related to tax-exempt bond financings, public-private partnerships, community development, and nonprofit organizations. 23. Hilal Koc 03C is product marketing manager for emerging markets at Facebook and a thought leader in the tech sector who strives to empower women to seek leadership positions across the industry. Koc has advised more than fifteen startup companies globally and has invested in two as an angel investor. 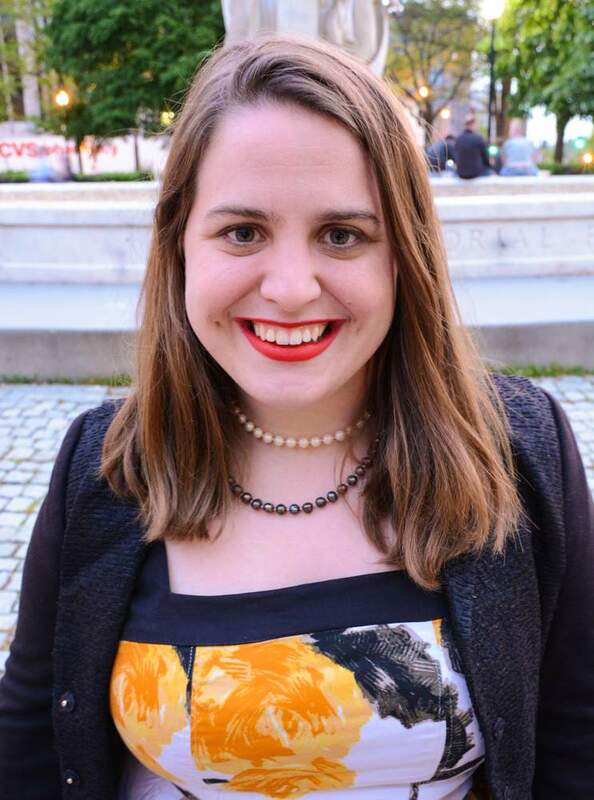 Now based in London, UK, she has hosted Emory alumni events across the globe to help facilitate alumni connections and networking. A frequent speaker at industry events, Koc was recently included among the LINKEDIN UK’s Top Ten Power Profiles and is an instructor for Code First Girls and Women In Tech. 24. 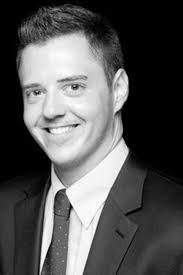 Dion Benetatos 06C currently works at the World Bank, where he is a contracted communications consultant with the International Finance Corporation. Previously, he served under the Obama Administration as a senior communications specialist at the US embassy in South Africa. He also worked as a director at PR agency Weber Shandwick and managed communications for Nobel Prize–winner Desmond Tutu’s foundation. Kwadwo Sarpong is the cofounder and CEO of African Research Academies for Women, a nonprofit organization that seeks to create a research-intensive pipeline program for young African women interested in pursuing STEM careers. 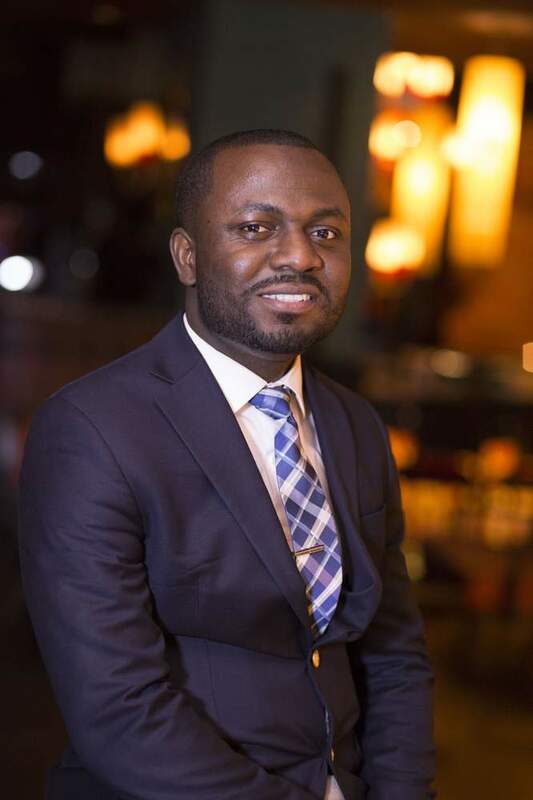 Sarpong also is a current student at Georgetown University School of Medicine and a former PREP Scholar at Icahn School of Medicine at Mount Sinai. After battling a severe form of typhoid fever as a child and being affected by his brother’s paralytic polio condition, Sarpong hopes to become a physician-scientist specializing in neurodevelopmental diseases. His research focuses on evaluating the role of somatic mutations in children with autism and epilepsy. Sarpong was invited by the White House to participate in the 2014 US-Africa Leaders’ Summit, and also to the 2016 United State of Women Summit, to discuss women’s education in Africa. A Smithsonian curator since age twenty-nine, Nicholas Pyenson is a vertebrate paleontologist whose research on major land-to-sea ecological transitions in the past 245 million years has led to the discovery of new fossil species and a new sensory organ in rorqual whales. 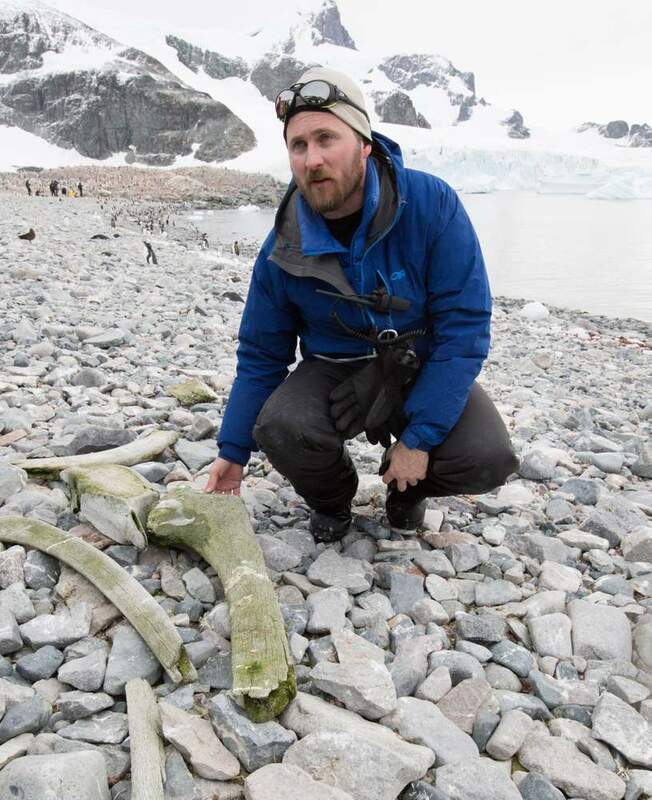 At the Smithsonian, he tends to the world’s largest collection of fossil marine mammals and contributes to it with field programs around the world. “Every day is different,” Pyenson says. “My job involves doing basic science, taking care of the nation’s fossil collections, and communicating our discoveries to broad audiences. Natural history museums are dynamic places, and they give you the opportunity to participate in an institution that plays the long game. 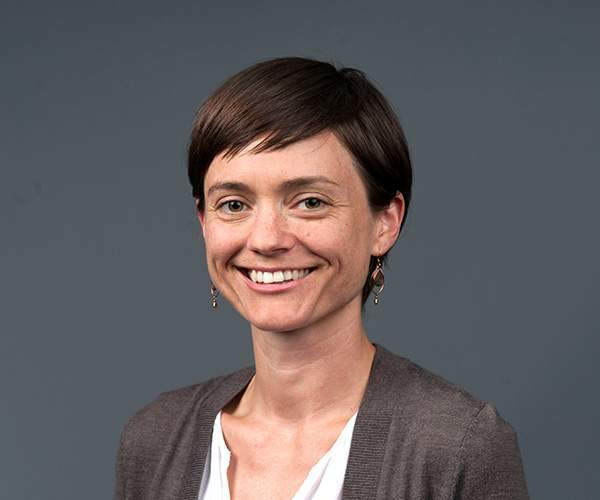 If I do my job right, the results of my work will hopefully outlive me.” Pyenson was honored with the Presidential Early Career Award for Scientists and Engineers by the Obama White House. 27. Rebecca Vallas 06C is managing director of the Poverty to Prosperity Program at the Center for American Progress in Washington, D.C. A leader in the fight against poverty and a champion for workers with disabilities, Vallas broke the record for public service with more than 1,500 hours of pro bono work while at University of Virginia School of Law. 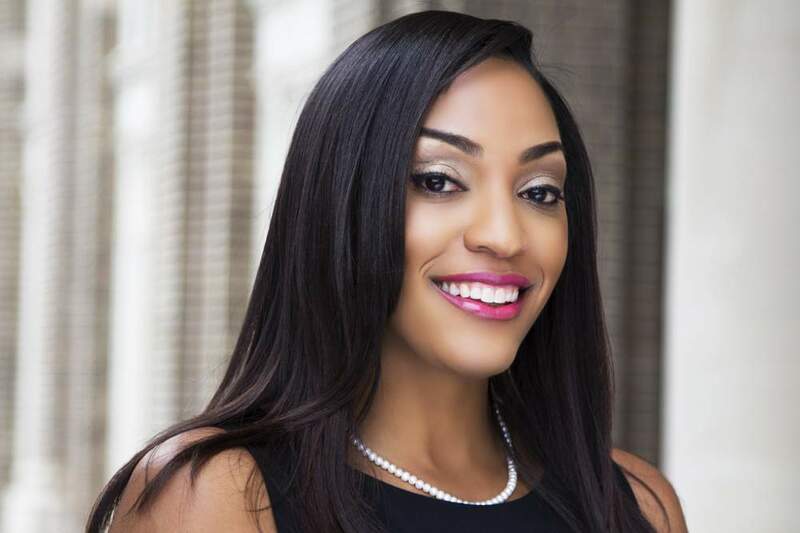 She was named one of Forbes’s Thirty Under Thirty for Law and Policy in 2011 and 2014, and also in 2014 was the inaugural recipient of the National Legal Aid and Defender Association’s New Leaders in Advocacy Award. Vallas is the host of Off-Kilter, the only nationally distributed radio show and podcast devoted to covering poverty and inequality. 28. 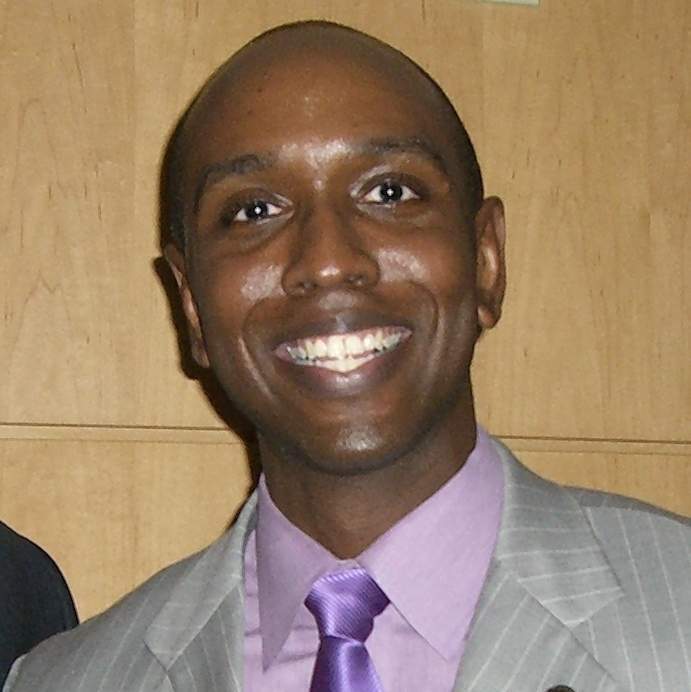 Gerald Griggs 98Ox 00C, owner of Gerald A. Griggs law firm in Atlanta, represented eleven-year-old victim Jaheem Herrera in a 2009 case that helped launch a national anti-bullying movement and changed the law in Georgia. He has traveled the country to speak out on the issue and was featured at the second-annual National Federal Partners in Bullying Summit. 29. Reed Baker 02C is the founder and CEO of Sophist, which created the Text-to-Pledge platform for nonprofits that facilitates giving to charity via SMS. The company has helped nonprofits raise more than $100 million. Baker is a fundraising strategist with an acute understanding of how organizations can employ technology to impact the bottom line. 30. 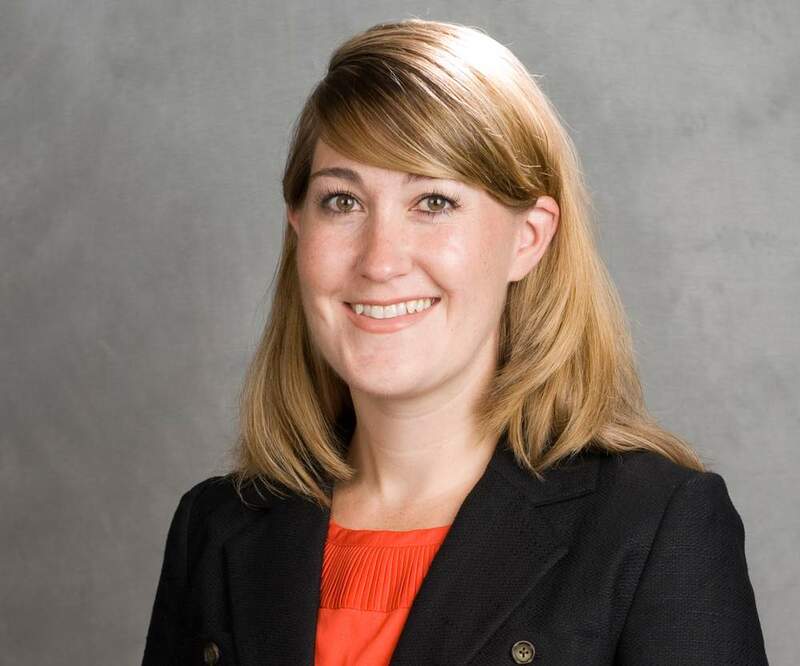 Cassidy Logan Rist 14MPH, an assistant professor in the Department of Population Health Sciences at Virginia-Maryland College of Veterinary Medicine, developed an infectious disease prioritization tool used globally by the CDC. 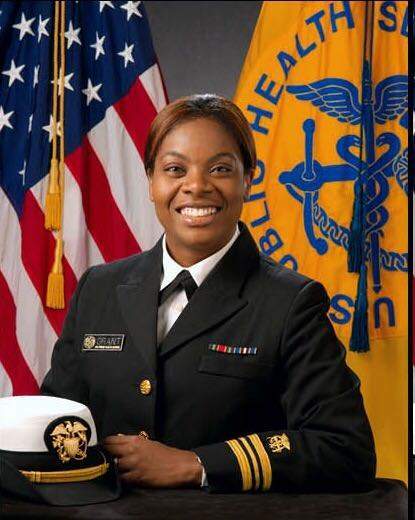 She also served as interim emergency coordinator for Maryland and Delaware with the US Department of Agriculture as part of the national response to the avian flu outbreak. 31. 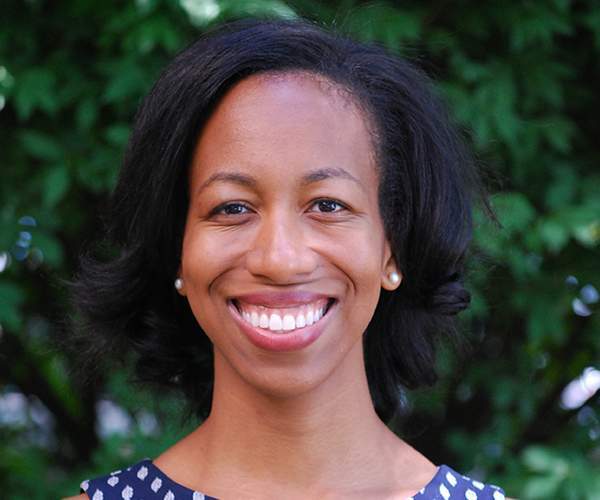 Jeania Ree Moore 15T is the director of civil and human rights at the General Board of Church and Society of the United Methodist Church. She uses her passion and skills to lead in advocacy and organizational efforts on issues including immigration, gun violence prevention, abolishing the death penalty, criminal justice reform, voting rights, and religious freedom. Zwade Marshall is a recognized leader in achieving functional outcomes for patients experiencing chronic pain. 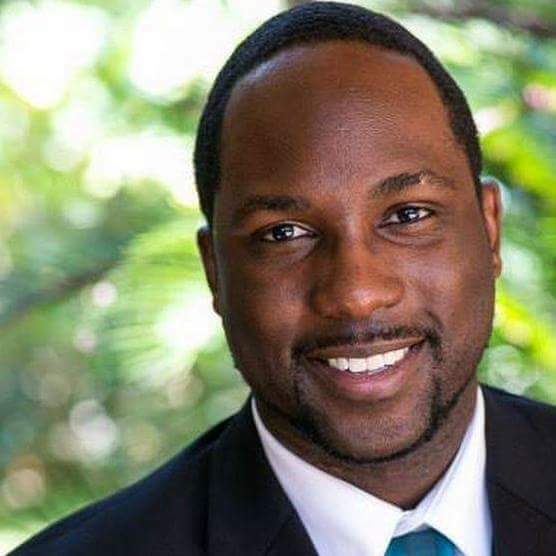 A graduate of Emory College and both the medical and business schools, Marshall says, “I entered Emory as a college freshman and immigrant from Guyana with goals but no clear direction on how to achieve them. 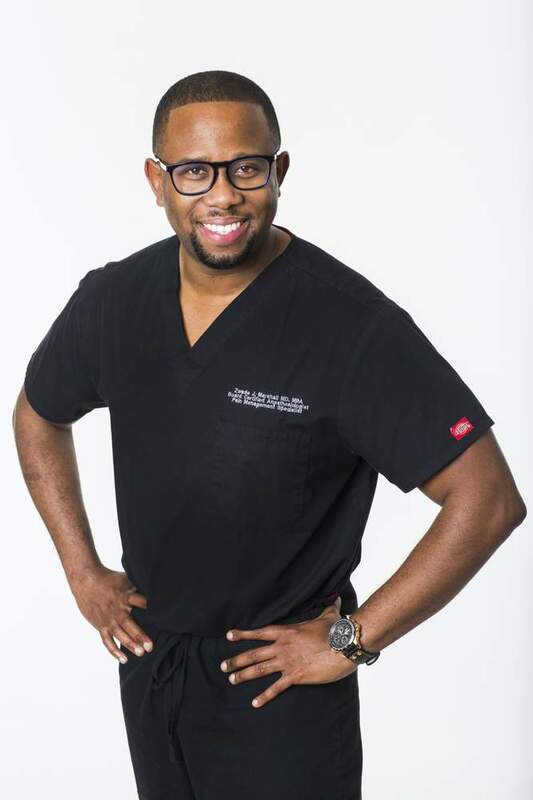 I left Emory as a twenty-eight-year-old hyper-specialized professional with a distinct career path and a plan for execution.” Already at the forefront of an emerging specialty, Marshall joined Alliance Spine and Pain in 2016 as an interventional pain specialist, and now studies clinical metrics to improve results for all patients. 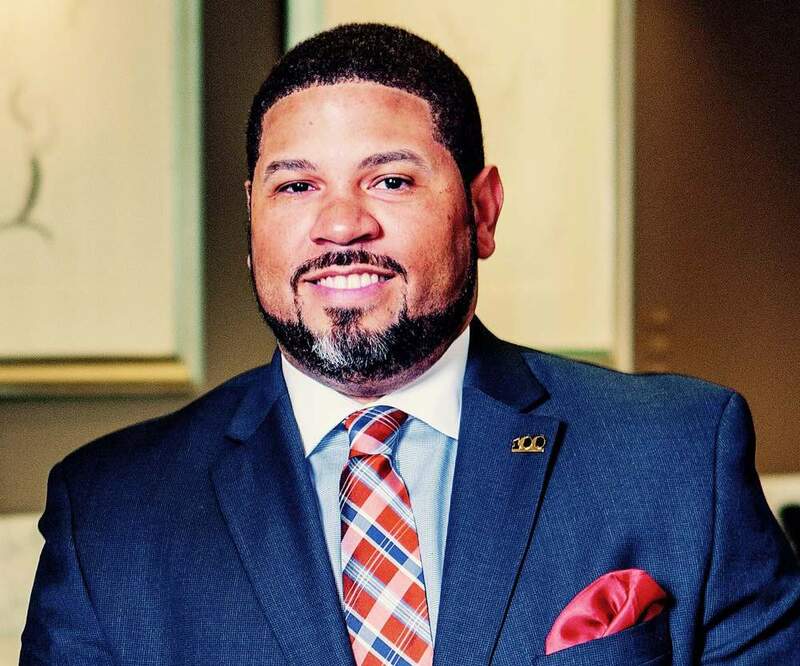 At Emory, Marshall received the Humanitarian of the Year Award for cofounding the Pipeline Program to mentor inner-city high school students. Professional honors include the American Medical Association Foundation’s Excellence in Leadership Award and Goizueta Business School’s John E. Robson Outstanding Achievement Award. 33. Carlyn Burton 02C 02G is a partner with the Osha Liang law firm in Houston, Texas. A graduate of the University of Houston Law Center, Burton is a US patent attorney who focuses her practice on intellectual property law. She has drafted and prosecuted hundreds of patent applications in various chemical, materials, and mechanical fields. 34. 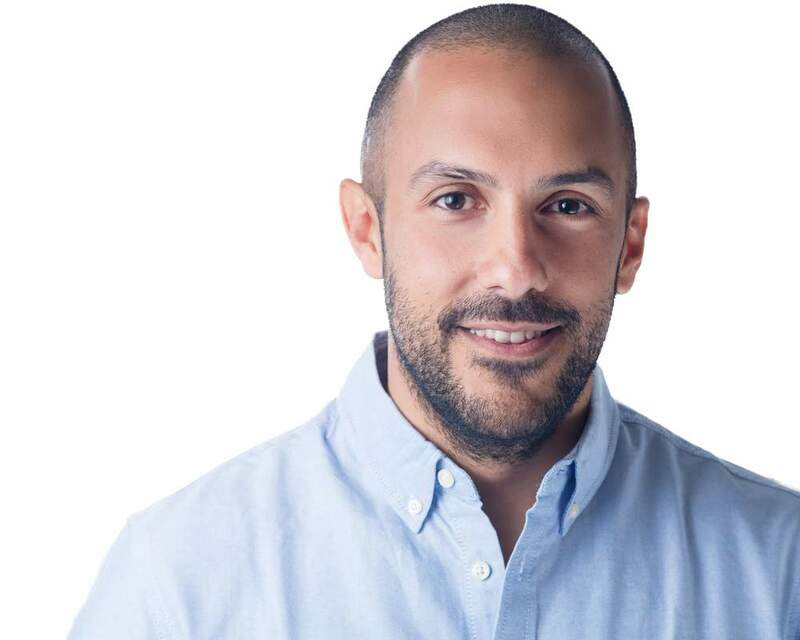 Perry Rahbar 04C is founder and CEO of dv01, a reporting and analytics platform created to bring transparency to lending markets, making them safer and more efficient for investors. 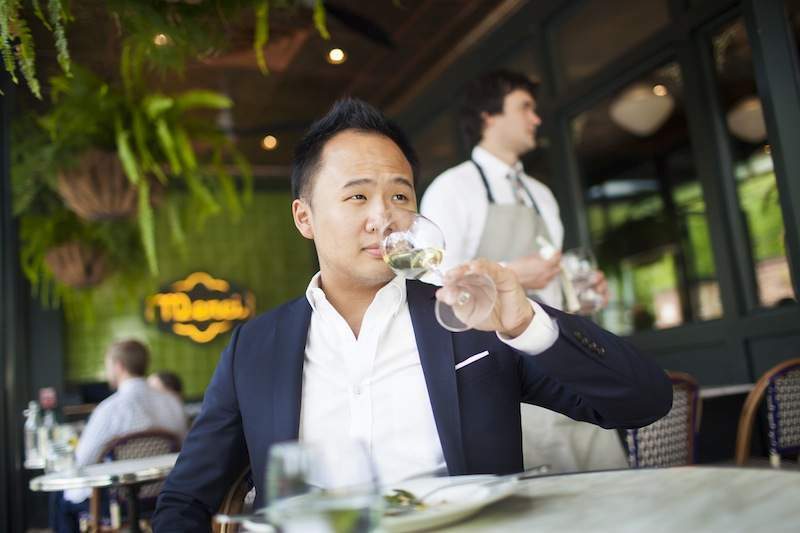 The company has been spotlighted in Forbes, the New York Times, and the Wall Street Journal. 35. J. 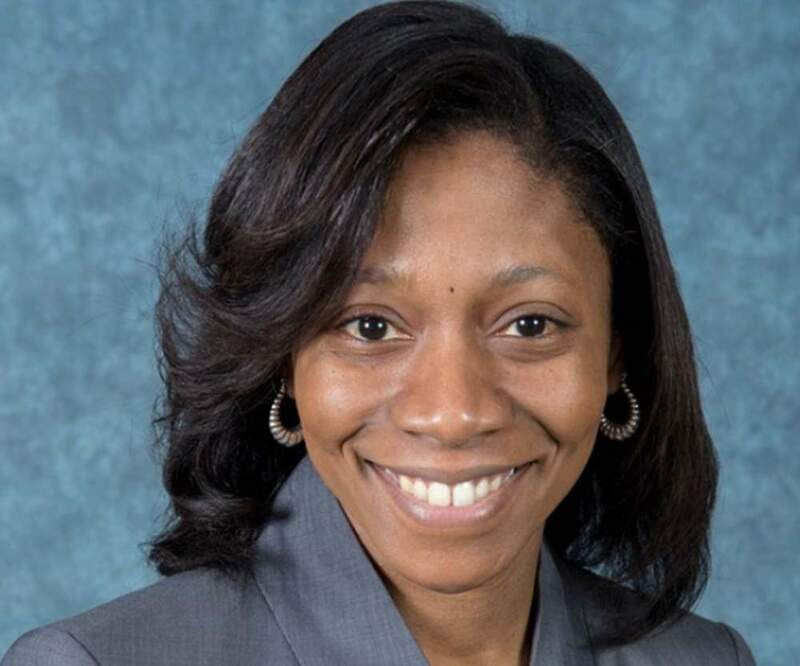 B. Tarter 06C 06G is assistant general counsel for operations for the National Defense Intelligence Agency. A Harvard Law graduate, he second-chaired a winning US Supreme Court case as a junior associate at age twenty-five, and was featured in Forbes’s 2012 list of Thirty Under Thirty people shaping public policy and law. 37. Dion Short Metzger 02C 10MR is a nationally recognized board-certified psychiatrist, author, and health media expert. She has been featured on The Doctors, NBC News, CNN’s HLN network, and in the New York Times, offering her expertise on relationships, marriage, work-life balance, parenting, and other wellness topics. Metzger helps underserved individuals with mental illness in two Atlanta counties and teaches at three Georgia medical schools. 38. 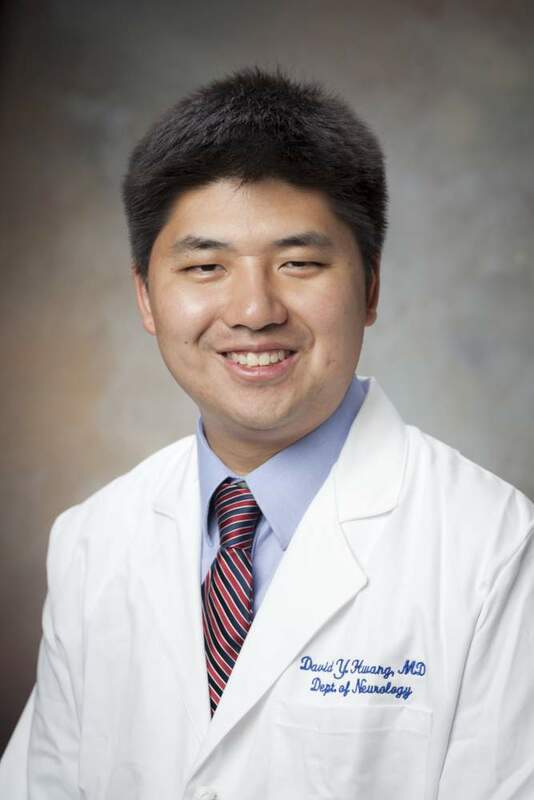 David Hwang 01C is an assistant professor of neurology at the Yale School of Medicine in New Haven, Connecticut, and a staff neurointensivist at Yale–New Haven Hospital. He is a faculty member for the Society for Critical Care Medicine’s Patient-Centered Outcomes Research Institute–ICU Collaborative promoting family-centered care in ICUs across the US. 39. Maria Town 10C directs the Houston Mayor’s Office for People with Disabilities. 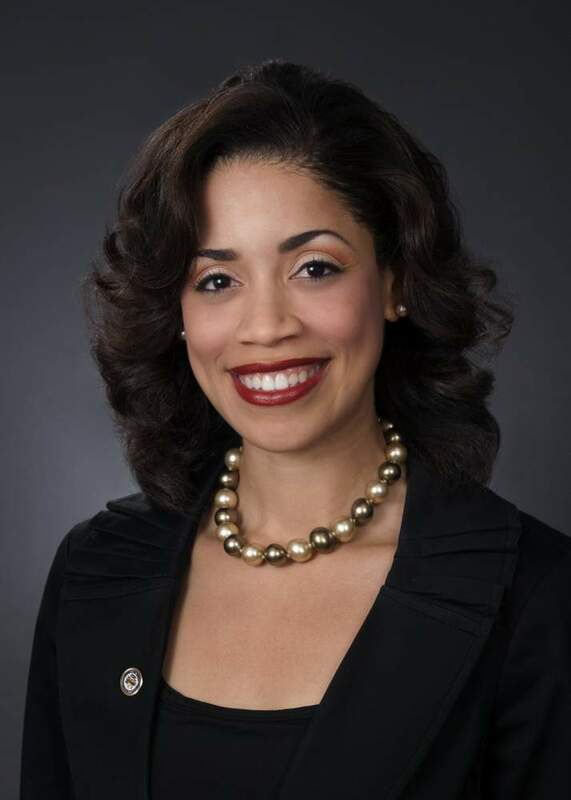 Town served as senior associate director and disability community liaison in the Obama White House Office of Public Engagement where she led efforts to advance policies related to people with disabilities and seniors and organized the twenty-fifth anniversary of the Americans with Disabilities Act, among other notable events. 40. 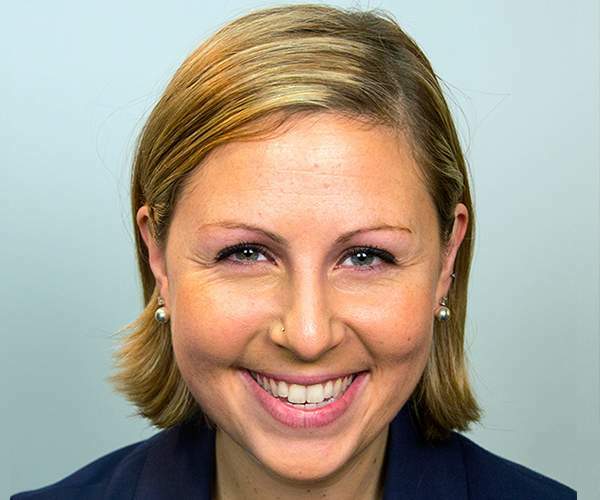 Cassandra Quave 00C is an Emory assistant professor of dermatology and human health and curator of the Emory Herbarium. 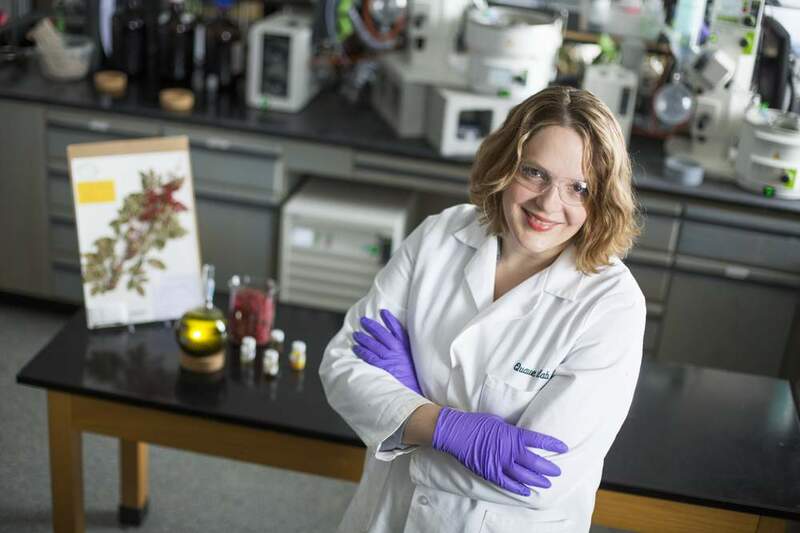 A medical ethnobotanist, her research on documentation and biochemical analysis of botanical remedies used in traditional treatment of infectious disease has been profiled in the New York Times Magazine, National Geographic, and on NPR. 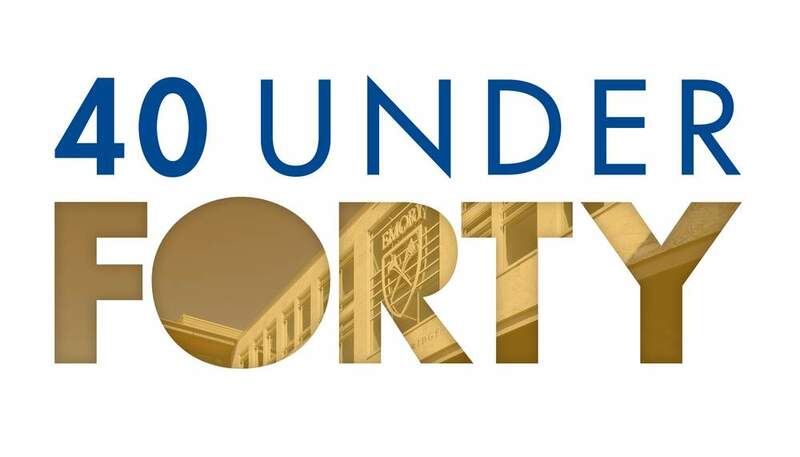 To learn more about the EAA 40 Under Forty program and to nominate for next year's class, visit alumni.emory.edu/40UnderForty.